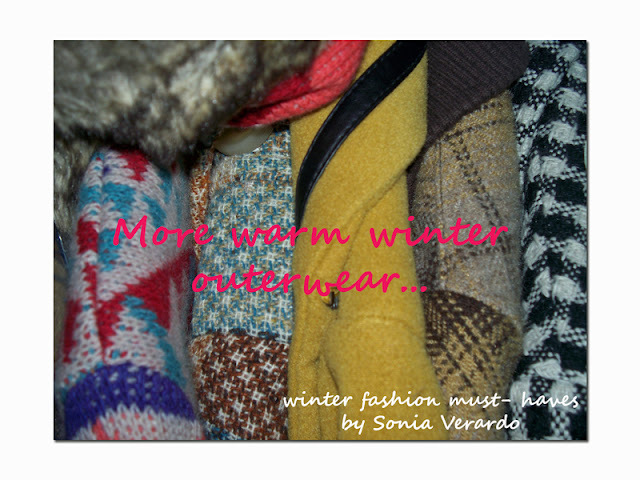 Trench Collection by Sonia Verardo: Winter 2013. 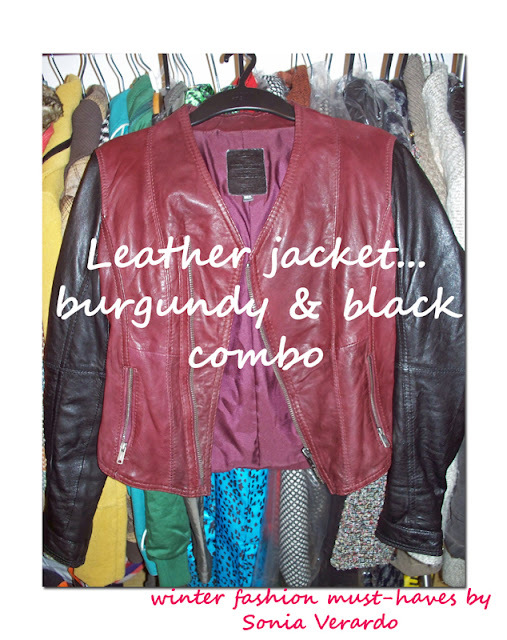 Fashion Trends & My Wardrobe Must Haves! 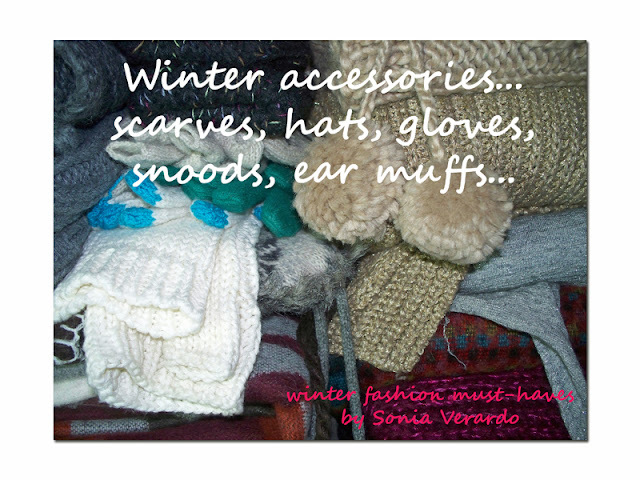 Winter 2013. 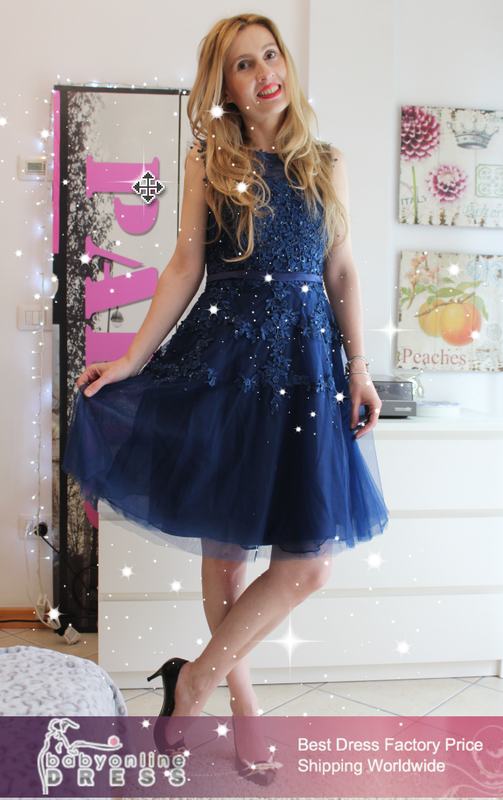 Fashion Trends & My Wardrobe Must Haves! 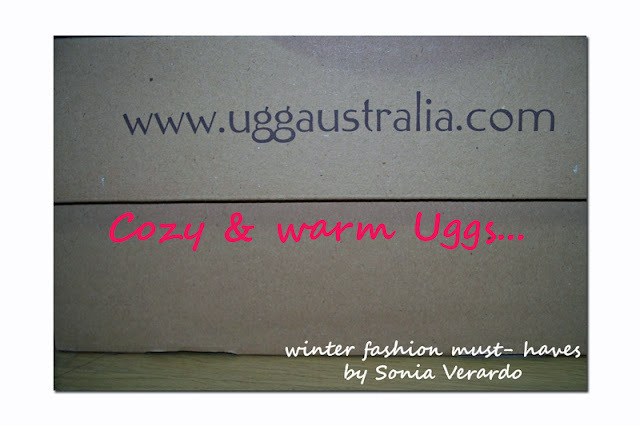 Today's blog post is dedicated to Winter fashion trends & my wardrobe must- haves! In my video, I'm showing you all the must- have items for a trendy Winter 2013., so don't miss out on it! 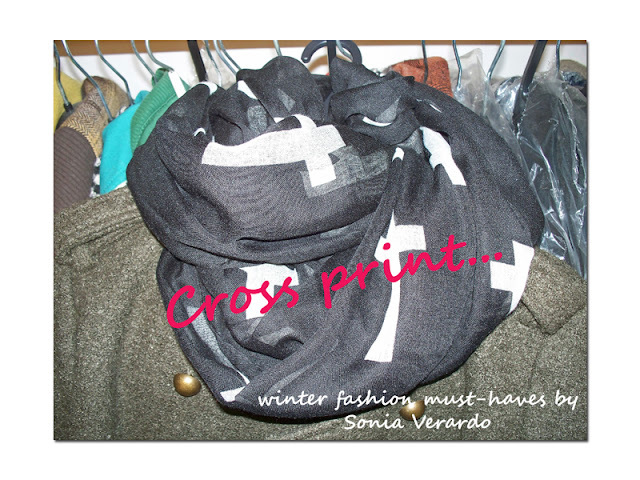 Cross print is definitely IN now! 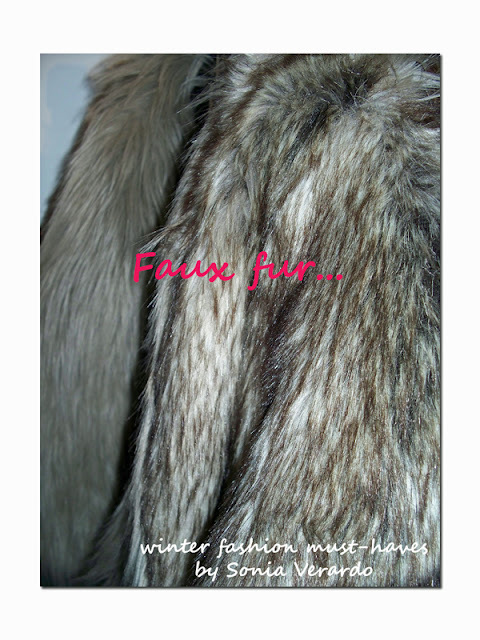 Pull & Bear store is one of the best places to shop for trendy scarves! 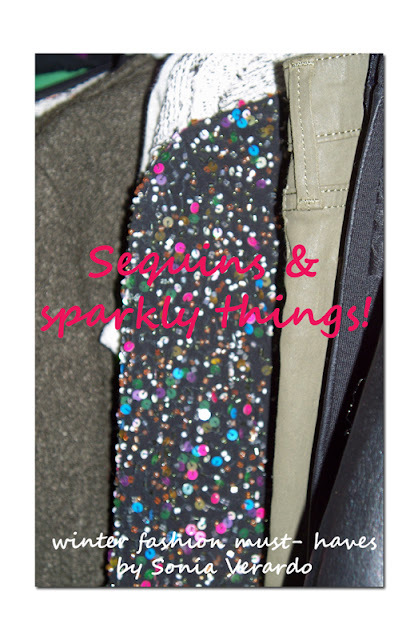 THIS beaded jacket from Zara is my season's must- have! 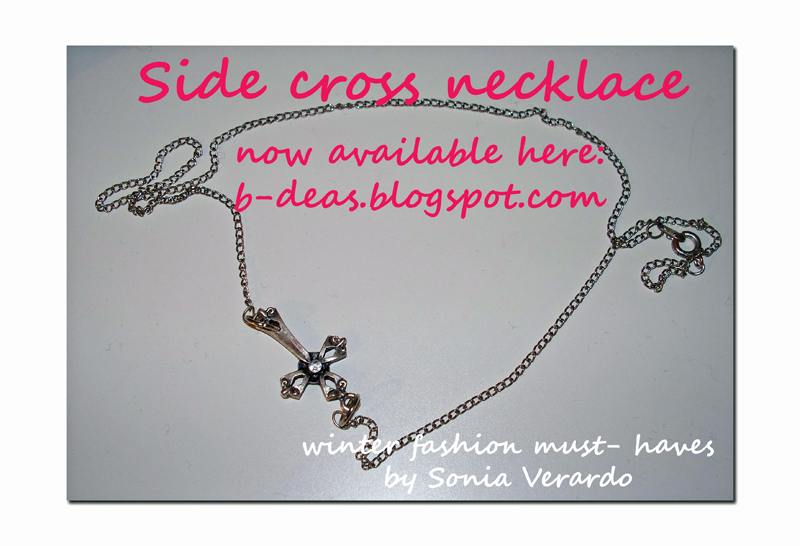 side cross necklace has been a big trend for a while now! Contact me if you'd like to get one of these for yourself! I practically live in them! 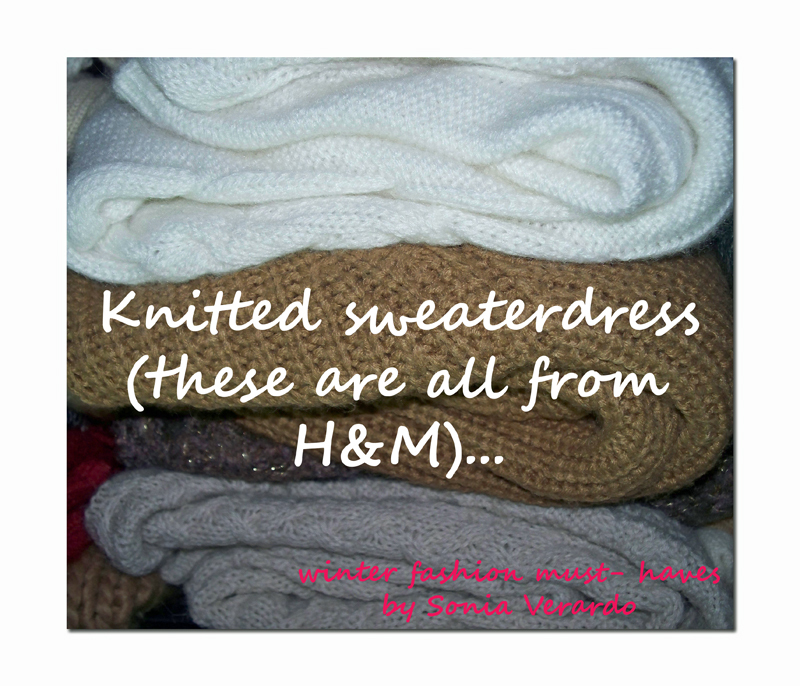 My favourite place to shop for sweaterdresses is H&M, because they're very affordable, yet nice quality & style! Scarves, gloves, hats & co. fill the shelves of my closet in winter time! I like them to be trendy in style & nice colours! 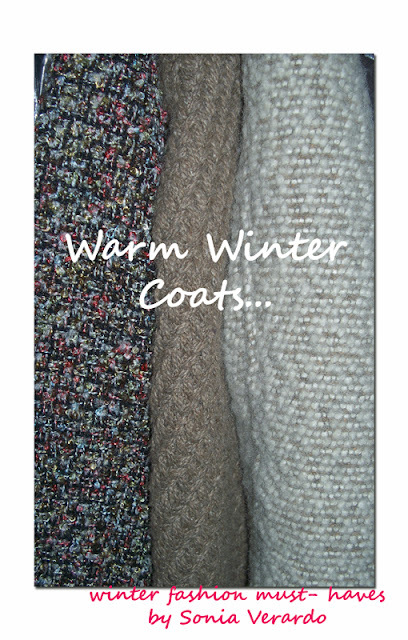 One can't have enough of warm winter outerwear. So hurry up girls, now is the best time to renew your winter wardrobe, with some pieces that you're going to have a lot of usage out of even the next year! These are just some of my winter essentials! 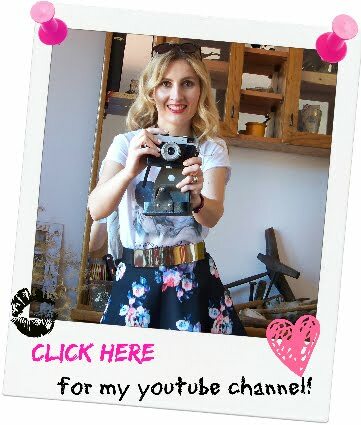 Thanks for stopping by, please share this blog post with your friends! fashion trends come and go but some are more memorable than others, and not always for the right reasons. In the last couple of years, there has been a no. of latest brands arrived and the designers tried to give the new and fresh products in the market. Today i have sharing with you Top 10 Best MP3 Downloader. this app is Best & Latest for music Lovers you should try it. Here you will know Top 10 Most Expensive Woman Designer Handbags Brands In The World. Today i have sharing with you Top 15 Best Free MP3 Downloader App this app is Best & Latest for music Lovers you should try it. Nice Your Blog. If you are Update Lucky Patcher by Chelpus here is a latest version available now. Excellent information on your blog, thank you for taking the time to share with us showbox apk . Great post. Thanks for Posting. Minecraft apk download is a world-famous 3D sandbox video game in which the creative and building aspects of Minecraft allow players to build with a variety of different cubes in a 3D procedurally generated world. Good Day I Am So Happy I Found Your Website, I Found You By Mistake, While I Was Searching for something else. 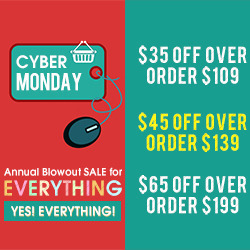 Overall mice blog, keep it up.. And visit our blog also. Al-Quran (Free) Nice information is depicted in this website.